but if you want the foglights yellow you can paint it or look for jdm (very hard to find) round fogs. on ebay every now and then they pop up. here is a link for one. I think i answered your question. There are multiple ways to get your round lights to go yellow. 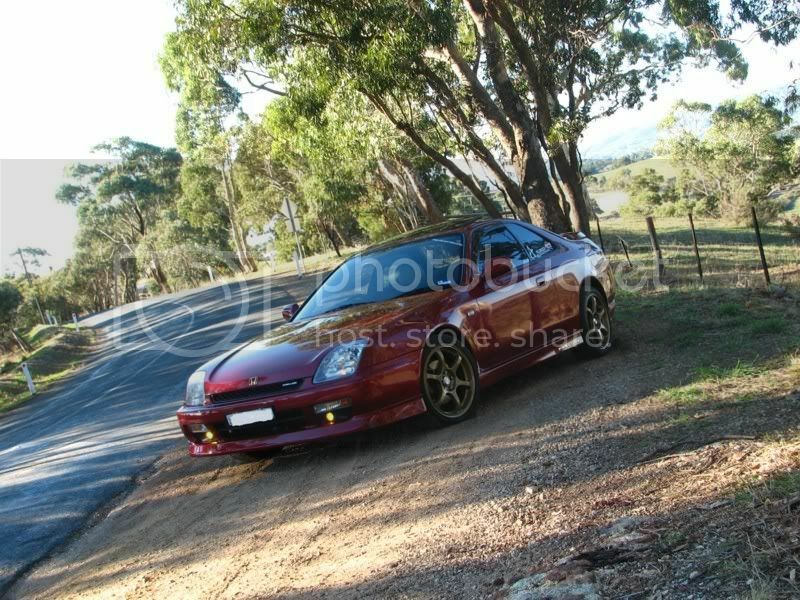 Pictured first is my car just after I fitted the JDM round Fog lights. At dealer level in Japan there were three options for fog lights - the large fog lights that most people refer to as JDM fogs (and the ones linked in post #2, very well answered mate!) the yellow round ones (as fitted here) and the clear round ones (fitted as the OEM fogs in USDM, UKDM, EUDM and various other markets). The easiest way would be to fill your existing projector units with a yellow coloured globe, or a 3000k HID or similar. 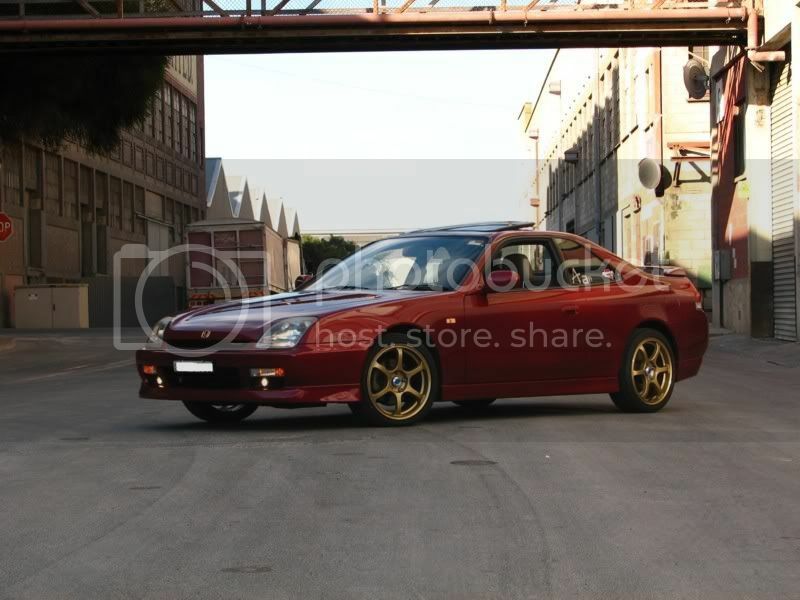 Alternatively companies such as 97-01 Honda Prelude Lighting Protection Kits offer appliable film to alter the look. The second hardest way is to find a set of yellow fourth gen fogs and swap them in as the projector units are the same. 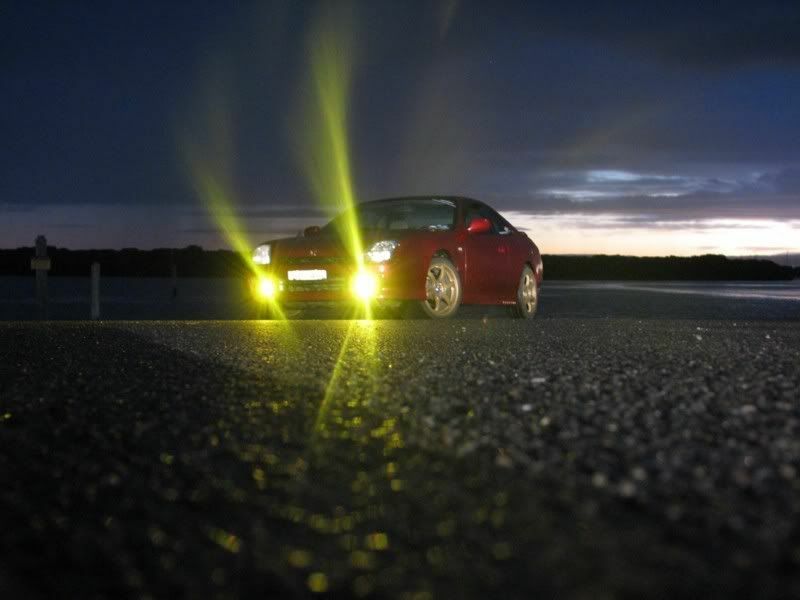 Or you can find the actual JDM yellow round fogs, which are as rare as rocking horse crap. I wonder if the vans lens spray works on glass? keep these fogs, the JDM ones look great but everyone and their grandma has them! Any idea how the applicable film looks? I prefer to go with a cheap route for starters. If you're careful and clever the film wouldn't look too bad. I see no reason why it wouldn't work, but then again have no experience with it. Yes, 3000k HIDs will only look yellow when on, though if you buy a plug and play system (complete with ballasts, etc) it's easy. There's a write up on here somewhere that goes through the conversion of fog lights to HID. Only problem I have is they warn you that it hinders the heat dissipation and the lights should be off when idle or in stop and go. So are there any films that won't hurt my lights or do I not need to worry about this at all? And i'm also wondering if theres a certain brand I should go with...Lamin X makes films to install but they dont have any precuts. I could buy a 6"x12" sheed for $13 compared to precut headlightarmor for $18. Extra $5 might be worth the perfect sizing but i'm not really sure as this is the first time i've ever installed something like this. Probably going to order this weekend so any suggestions on brand and such is much appreciated. Last edited by 98SHady; 04-14-2011 at 08:48 PM.